All homes currently listed for sale in the zip code 78224 as of 04/20/2019 are shown below. You can change the search criteria at any time by pressing the 'Change Search' button below. 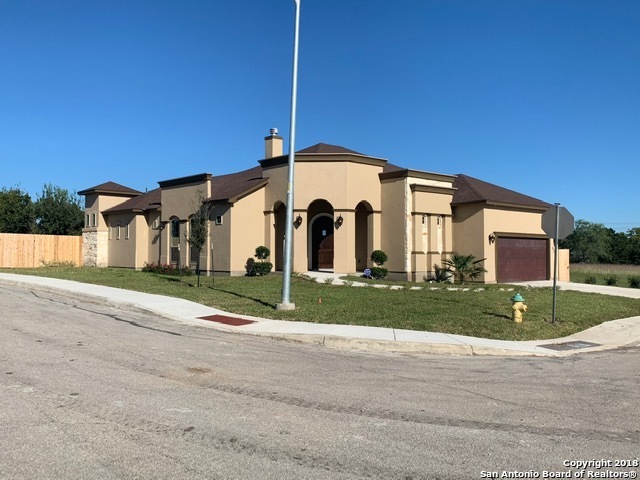 "Come view this gorgeous, brand new, south side Spanish masterpiece. This estate offers an open floor plan, eat in kitchen island, high decorative ceilings, covered patio, and so much more. Granite, recessed lighting, ceramic tile, and soft close drawers/cabinets throughout. Stunning master suite and bathroom. Home comes equipped with security cameras and professional landscaping. Minutes from 410, 35, and Palo Alto College. 13 lots to choose from as well in same subdivision." 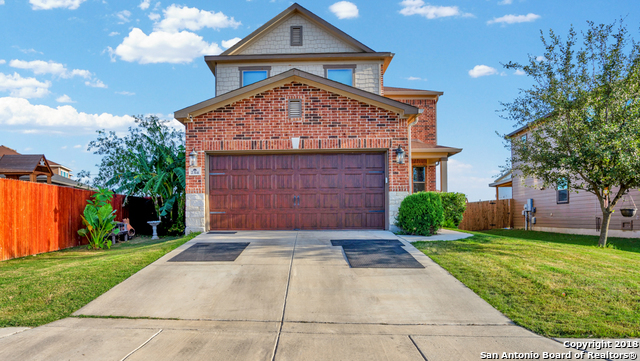 "Large open floorplan in Lago Vista. Home is freshly painted, has all new flooring and is vacant and ready for move in! Three bedrooms, two baths, two dining areas and a flex room which can serve as a study, office or secondary living area. Conveniently located cross the street from the neighborhood playground." "Pride in ownership is evident in the beautiful home. Open floor plan, tons of natural light, perfect for entertaining. Stainless steel appliances and no carpet in the home. 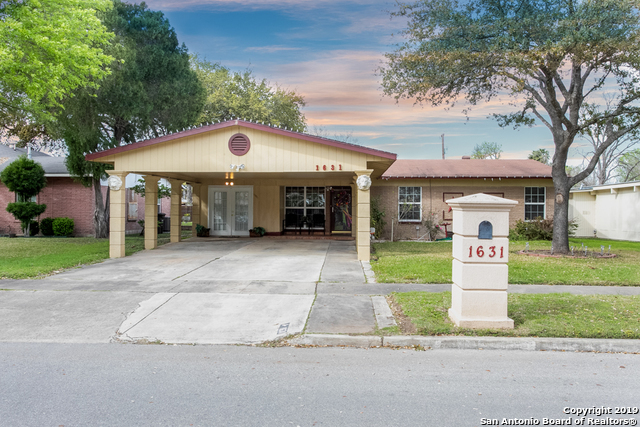 The exterior is meticulously maintained with a concrete drive leading to a covered carport. 2 gated entrances with 2 driveways. You won't want to miss this. 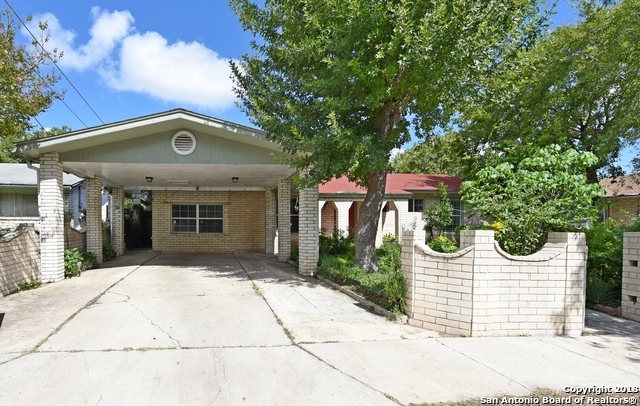 Quick access to 410 and IH 35, restaurant and shopping." "Cute two story home. This home has a covered porch, nice open and functional floor plan to cozy up in with your loved ones. Or, get outside and enjoy the huge backyard with a privacy fence! It's a win-win! This cutie pie could also be fantastic rental property. Check the rental rates! A perfect opportunity for your first time home buyer or an investor. 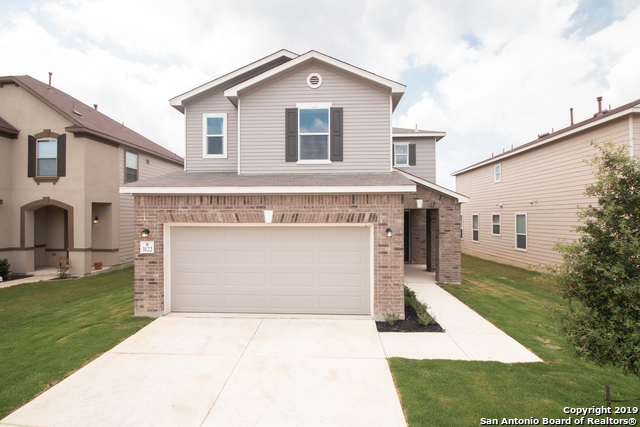 Just minutes away from Hwy 35, Loop 410, Palo Alto College, SW Gen. Hospital, South Park Mall, other shops. and restaurants." "The Charlotte II floorplan is a cozy 3 bedroom, 2 bath, one story home with lots of charm. 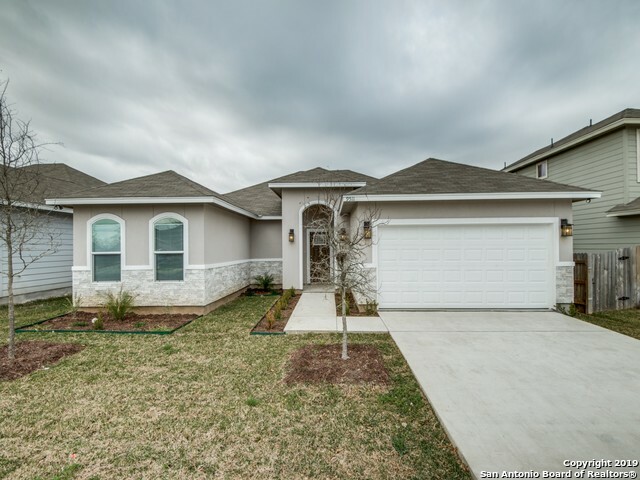 This home offers a split floorplan with an open family/kitchen/dining room space. 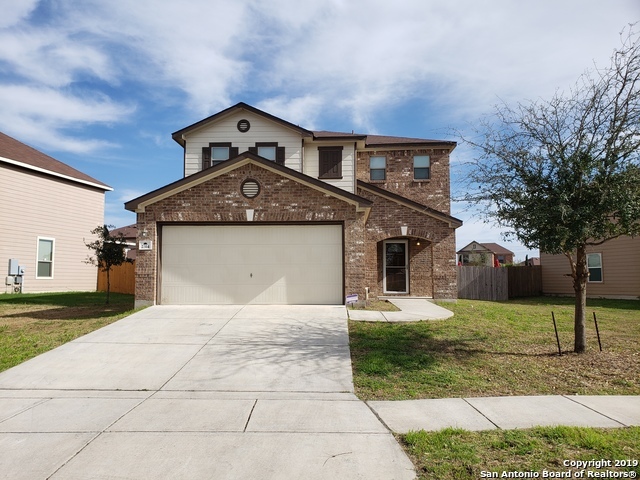 Features include wood-grain vinyl plank flooring, two car garage, fenced backyard, and a sprinkler system. LAWN MOWING IS INCLUDED! Lease terms vary from 12 to 23 months depending upon available end dates. The specific options for the lease expiration date will be determined when the security deposit is received."